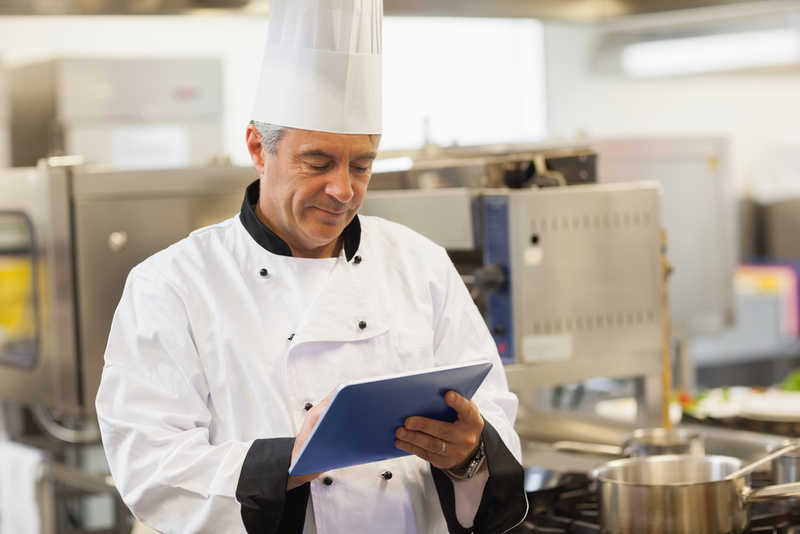 The restaurant and foodservice industry has increased pressure on it from many perspectives. Price pressure is increasing, as an increasing number of customers dine out less frequently and are choosing restaurants by cost as well as quality. Moreover, customers who do dine out are demanding locally-sourced ingredients and organic produce, narrowing margins and increasing the restaurant’s cost. 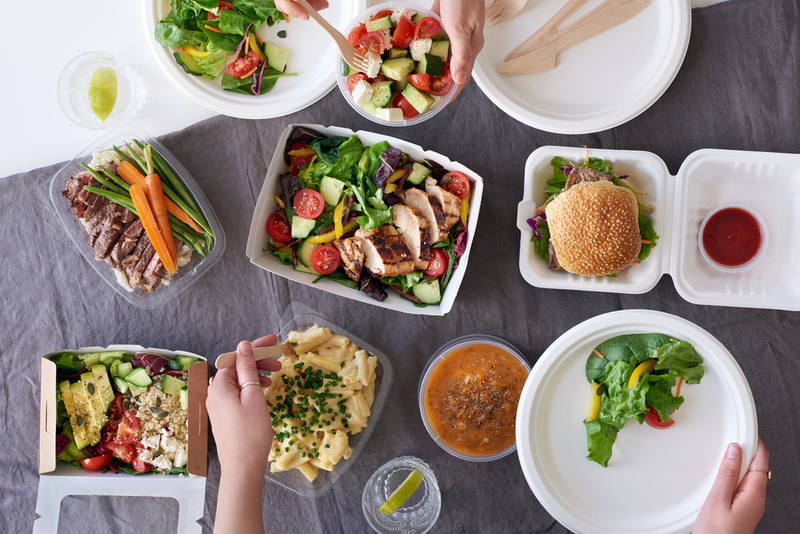 Restaurants also feel tremendous pressure to provide convenience features like mobile app online ordering, pay-by-smartphone, and in-house or third-party delivery for restaurants whose cuisine is typically not takeout or delivery fare. Restaurant owners need to find a way to navigate and respond to growing consumer and industry pressure if their restaurants are going to survive. Here’s a quick guide to the apps, platforms, and tools you will need to thrive in foodservice as it exists in 2018. Artificial intelligence (AI) is proving to be one of the most beneficial applications of machine learning. AI allows you to set parameters on ordering additional supplies, tells you what ingredients need to be restocked and can align your stock to your order traffic and entrée frequency. In short, using AI for your restaurant can help you analyze various aspects of your business so it runs more smoothly. Furthermore, you can assign an AI chatbot to monitor your social media messaging and posts, and communicate information to customers when they direct message you. Some restaurant-built AIs can also make recommendations for eat-in and online-ordering customers by using their past order history or responses to a brief food preference questionnaire. AI also helps reduce your labor costs, decrease demands on your house manager’s time and increases customer satisfaction. The main drawback of AI is that you have to be involved with the setup process, and you will need to continuously work with your AI development company to keep making improvements. Provided you are prepared to deal with those costs, your business stands to benefit greatly from the application of AI at your restaurant. Smartphone apps have fundamentally changed the way we do everything in our daily lives, including choosing a restaurant and ordering food. To that end, there are some smartphone apps you need to be using for your restaurant to stay competitive, too. Instead of going through a single food service supplier, you can increase your savings by using BlueCart to shop around for the best price. BlueCart connects your restaurant with over 40,000 suppliers, making it easy to find the best price. Best of all, it includes options to search local food and ingredient vendors as well to support the needs of your more discerning and ecologically-conscious diners. Always know what food and beverages you have on hand by tracking your inventory in real time with BevSpot. It can also alert you via smartphone if items in your inventory are running out, you have too much of them, or close to their expiration date. So, you can reduce waste significantly, and make daily specials that will eliminate surplus inventory before it spoils. Having your point of sale system plugged directly into apps that allow customers to place online orders via their smartphones or computers is critical for providing the best customer experience and ensuring orders are prepared and sent out correctly every time. 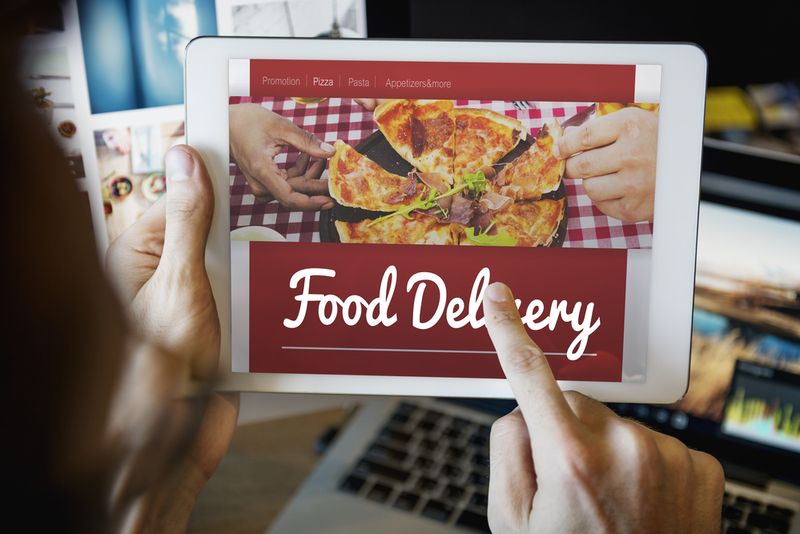 Building your online ordering system can be a challenge if you aren’t web-savvy. But, there are many tools that will help you configure mobile ordering apps and online ordering systems for your existing website. Digital tools like Splick-It, eHungry, and Square Order all allow you to provide the convenience your customers demand. Primarily, these services take a one-size-fits-all approach to online ordering and mobile app integration, and aren’t capable of delivering the personalized support many restaurateurs are looking for while adapting to the pressure of ever-evolving market variables. So, do your due diligence on any service provider you choose to hire and look for one with a proven track record of exceptional customer support. The foodservice industry is quickly becoming an industry that must accomplish more with fewer resources. Owners and managers need to find a way to adapt to keep up with the competition. Fortunately, there are many convenience tools that allow you to give customers what they want while remaining competitive. Many restaurants have been able to increase growth and thrive by working smarter to meet customer needs. If you are not using AI, mobile apps, and digital tools to keep your business competitive, do some research and reach out to the specialists at orders2me. Orders2me has the experience, know-how, and skills you need to adapt to the changes in the industry. Email or visit our website today to schedule a consultation, and let us help you make the most of digital integration at your restaurant.